Are you experiencing streaming problems? Reset your cable modem. We recommend unplugging the power for at least 30 seconds.  If your issues persist, send us an email support@dovechannel.com. The name of your broadband service provider. Details on your home internet setup (wired or wireless). Your current home internet speed. You can test this by using a device connected to your wireless network and visiting https://fast.com/. Please let us know if the test results are in "Mbps" or "Kbps". *The FCC considers 10Mbps to 25Mbps reasonable for households that stream video, but heavy data users might want even more robust connections of up to 50Mbps or more. If you have more questions about video streaming guidelines, a good place to look is the FCC Broadband Speed Guide, or Consumer Reports.